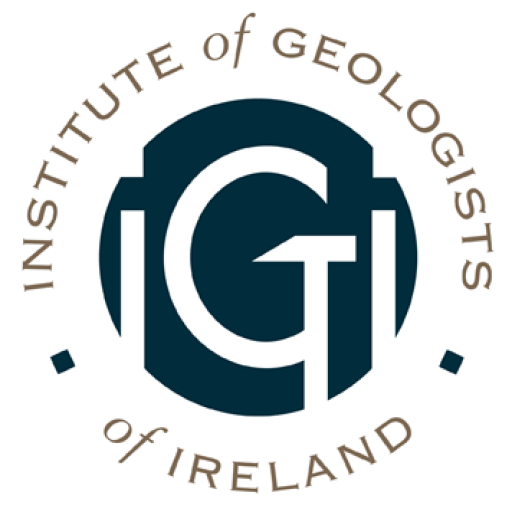 Please submit geoscience vacancies to info@igi.ie. Disclaimer: As a service to its members the IGI will circulate geoscience related employment opportunities as may be notified to it. The IGI does not undertake any evaluation of the job specification or the employer, and is merely circulating the advertisement for information. Copyright © The Institute of Geologists of Ireland. All Rights Reserved. Hosted By Beecher Networks.